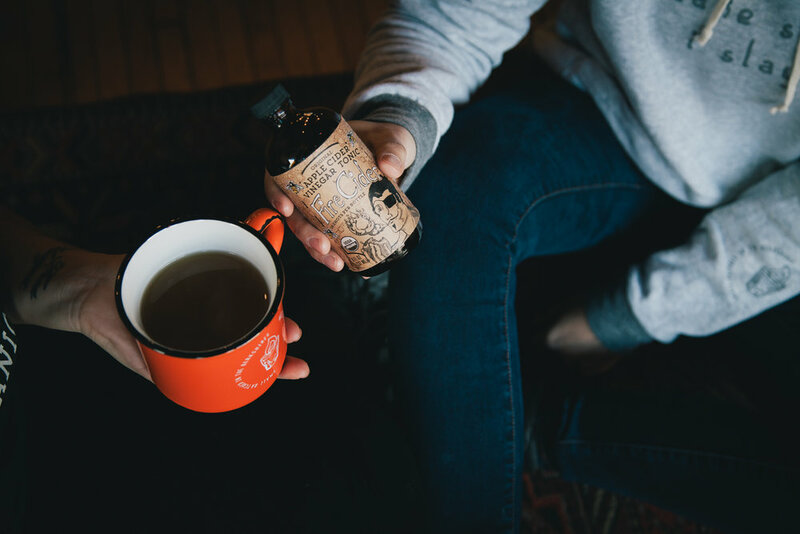 Fire cider is a take on an old folk remedy that owner Dana St. Pierre saw his German grandmother making as a child. 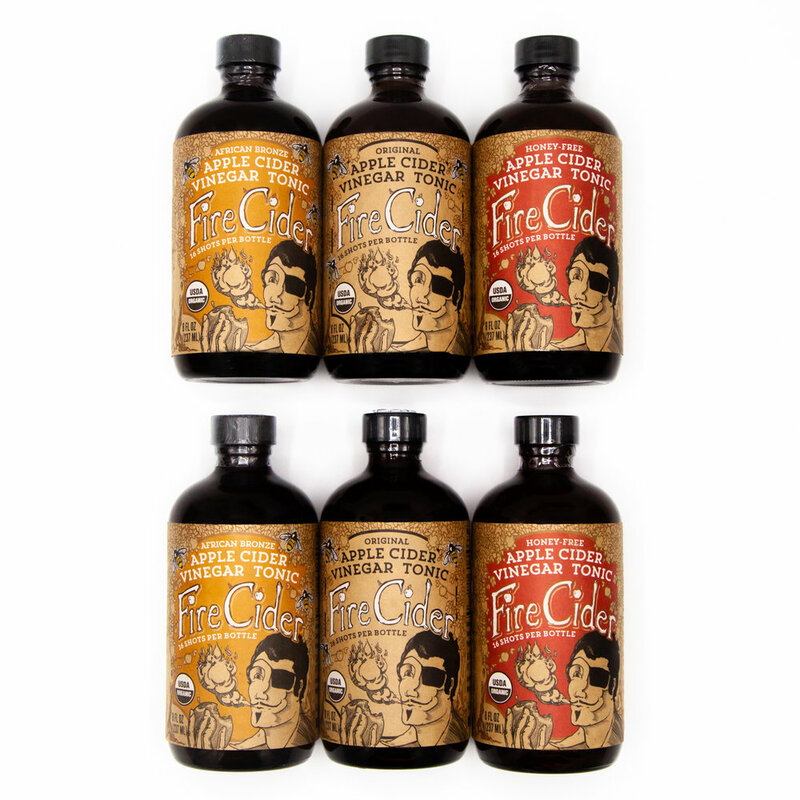 Fire Cider hired me to freelance for a short contract that included product photography in a studio and three on-location branding sessions focused on building content for social channels and B2C/B2B e-mail campaigns. 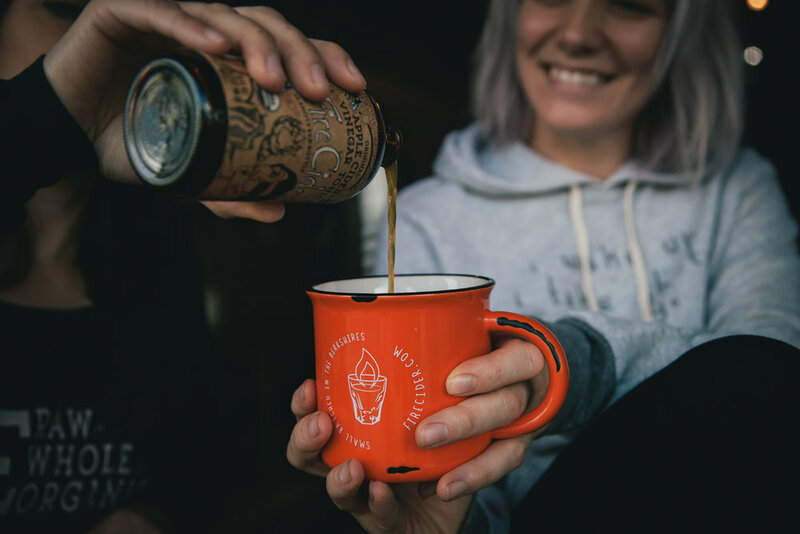 The goal was to re-haul their product imagery for the launch their new website and build up a photo library for upcoming holiday marketing campaigns. I photographed the products in various real life settings including grocery stores, coffee shops, and bakeries all over western Massachusetts. Showcasing a product in real situations is great content for social media and email campaigns. Showing a product in situ builds a story around it and can evoke feelings. I also photographed their products on a white backdrop for more consistency on their website. I had a lot of with this one and found it to be a nice change of pace! Read more about my freelance services.